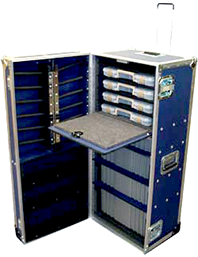 At EPS & SCS, we engineer custom cases for some of the most demanding applications in the world. 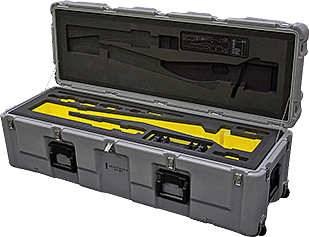 Our custom-engineered cases have protected sensitive electronics on desert battlefields, and delicate precision medical devices as they’re shipped around the world. 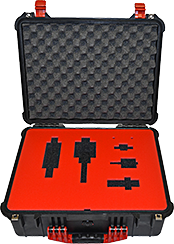 Whatever you need a custom case for, we’re up for the challenge. 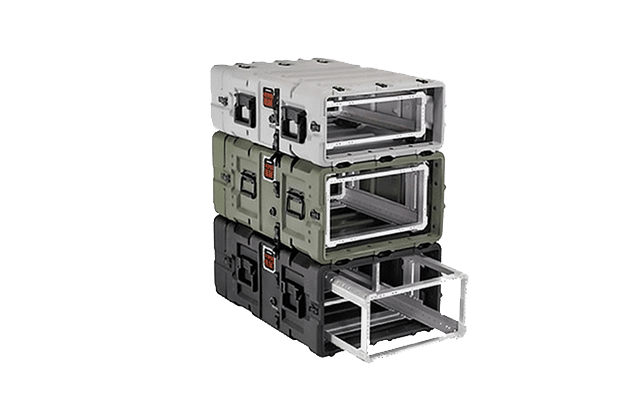 We’ve partnered with top domestic and European case manufacturers to give our customers access to a diverse range of custom case platforms. Learn more about our custom case manufacturing partners below, or contact us and let our engineering team help find you the perfect case. This is the initial stage where we learn about your case requirements. We begin by asking questions such as how the case will be used, your budget, quantity of cases required, any environmental or Mil-Spec requirements, what your timeline for project completion is and any other special requirements. With an idea of your concept, we move into the design phase. 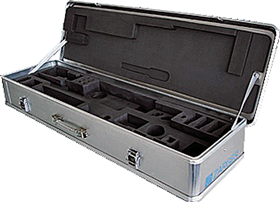 Here we ask for any CAD files of your equipment, or have you provide us access to your equipment to measure. After we finalize a case design, it is presented to you for approval and we address any changes required before proceeding to the next stage. 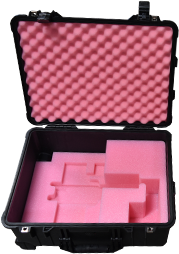 Depending on the quantity of cases or complexity of design, we recommend that a first article prototype case be produced. This is where we produce a single case in order to verify all of the details before proceeding with the production of the balance of the order. For smaller quantity and simple jobs we usually can bypass this step to save time. 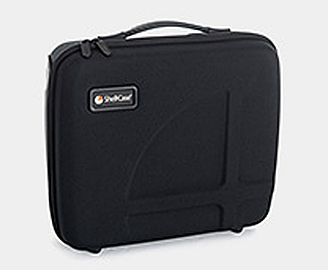 Your case design is then released to manufacturing and it is brought to life. All components are assembled, inspected packaged and readied for shipment. 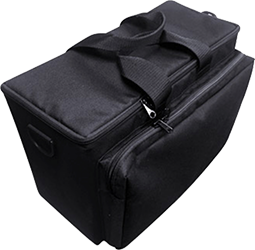 Your case is given to the specified carrier and on its way to you.